If your chamber of commerce is struggling to communicate value instead of participation, our affordable, customized member retention videos can help. 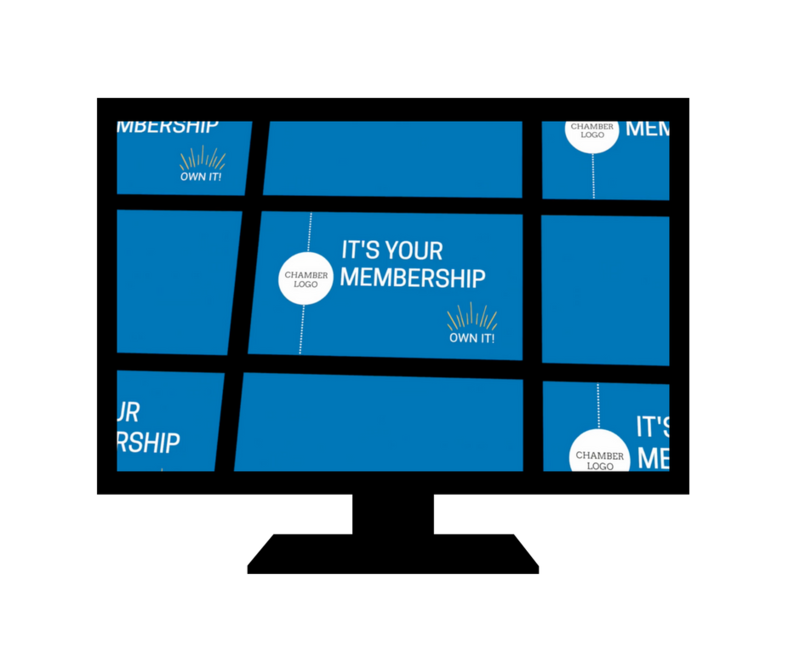 They are a great way to onboard new members or remind existing members of the value of a chamber membership. Videos customized with your chamber logo are $59 each. Or you can get a 12-pack for $499. Get them sponsored and we’ll add your sponsor’s logo for no additional cost. 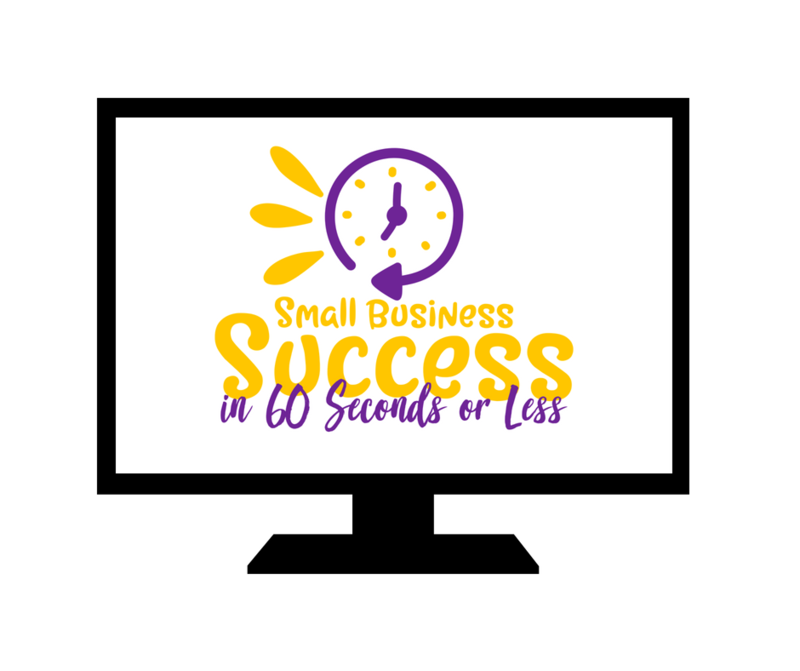 Our small business tips videos will help your chamber demonstrate relevance and value to your small business members. We customize them with your chamber logo, and we’ll even add a sponsor logo at no extra cost.